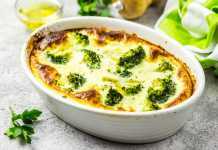 This cream of broccoli-inspired dish has the added boost of protein and nuttiness from almonds. 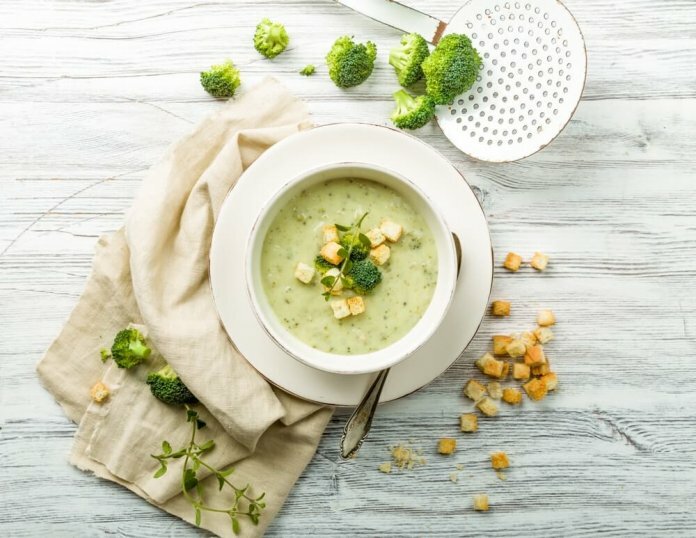 Since broccoli cooks fast, it’s a soup that can be on the table in 30 minutes. This Broccoli & Almond Soup is homey, nourishing, and bound to make you feel comforted. 1. 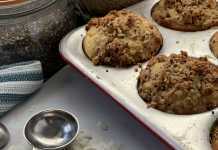 Toast the almonds in a skillet until they make popping noises or their skin has darkened and fragrant. Remove from heat immediately and pour into a bowl. Set aside. 2. Heat olive oil in a saucepan over medium heat. Add leeks, potatoes and thyme. Cook until the leeks have softened. Add garlic and cook for 3 minutes. 3. Add stock or water and bring to a boil. Turn the heat back down to medium. Simmer until the potatoes are tender. Remove 1 cup of stock and puree with almonds. Set aside. 4. Add broccoli and salt and cook for 3 minutes or until the broccoli is bright green. In batches in a blender, or with a hand blender, puree the soup. Return to the saucepan, and stir in the almond puree, Parmesan, and black pepper. Heat through. 5. Serve with fresh thyme, black pepper, and some Parmesan cheese. To learn more about the cancer-fighting ingredients used in this recipe read our articles on almonds, broccoli, and leeks.